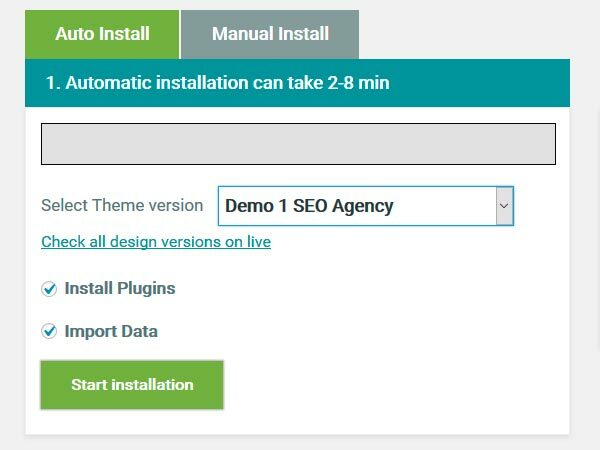 Agency WordPress Theme With Crazy SEO And Performance! Best Web Design Agency WordPress Theme for your business! SecretLab offers digital business owners a wide variety of web design agency WordPress theme to choose from. Stunning prebuilt templates are ready to be downloaded by any Web designing company, SEO firm, Book Author and Digital Marketing agency. Each section has multiple demo models to further address your specific needs. They come with preloaded pages to transform your website almost instantly. Through easy to use drag and drop feature, align elements as per your wish and complete your website designing within a few minutes. They are perfect for any web design company. 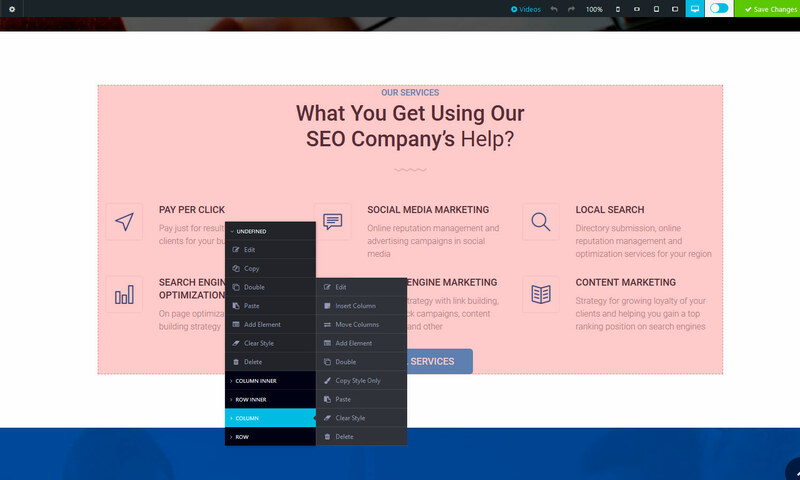 Download Fast and Easy to use visual page builder for your website. Professionally designed and intuitive website templates to hook anyone to your website. No coding knowledge required. Just plug and play. Make your business stand tall amongst others with a stunning business portfolio, just in minutes. 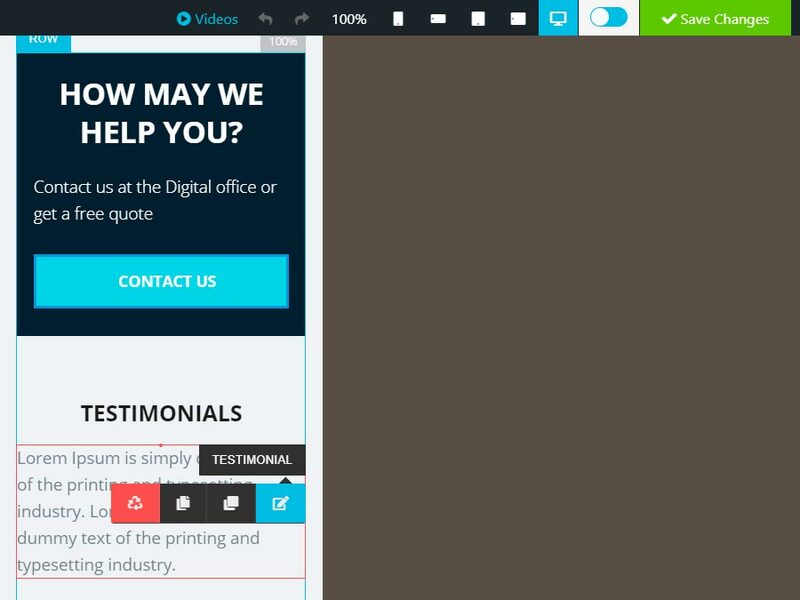 Simply select, drag and drop website templates to make your static pages come alive. Easily draw crowd towards your business with Plugins promising high conversion rate. 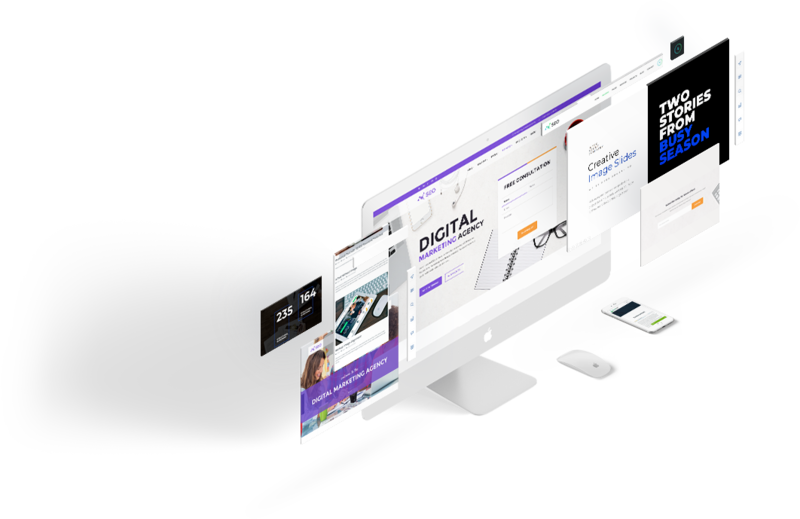 Choose from 30+ responsive free landing page templates that smoothly and fluently adjust to any screen resolution in seconds. Real-time design changes. Create and see how it looks. Enjoy hassle-free and quick editing experience with In-Line Text Editors for creating visually pleasing content. Easy to create size and space. 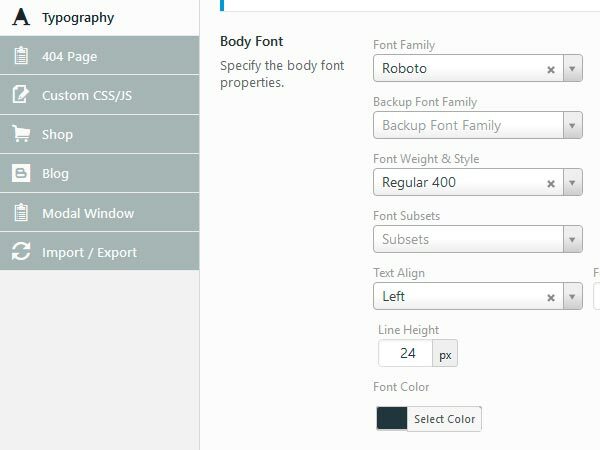 Edit sidebar, layout, background, header, footer and slider options for each page. Trim, add or modify your title lengths easily without decoding webs. Choose from 300+ landing page layouts and draw a makeover almost instantly. Whether you are a Web design company or a Digital marketing agency, explain your business and convert visitors into customers with smart architectures. Quickly bring customers’ attention to your business profile, services, case studies etc. and enable them to react with the intuitive call to action buttons. Make your site tour memorable for your visitors through a series of HD photos, stunning video, and interactive 3d-tours. Our themes offer great user interference to these elements and help you achieve better user experience. Keep your audience engaged by offering them best experience in terms of cross-browser, cross-platform, mobile compatibility and speed performance. The longer your visitors stay on your website, the easier it gets for you to convert them into sales. Make that happen with seamless integration of buttons, contact forms, and chat options. 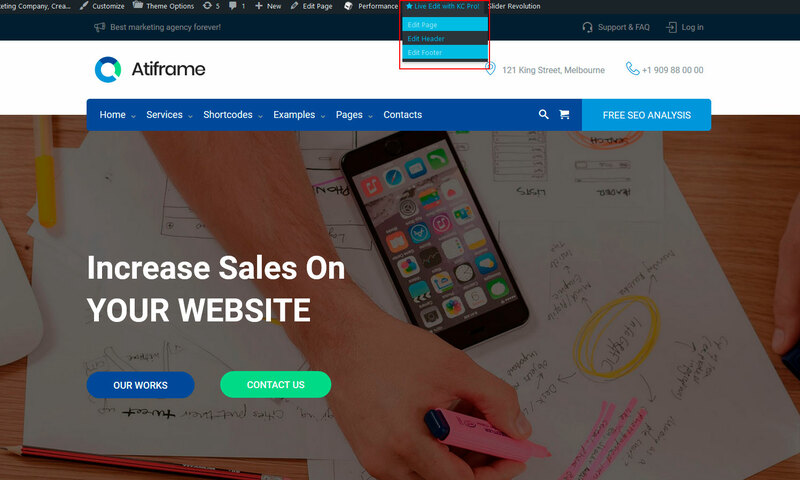 Atiframe best web agency WordPress theme includes a multitude of features guaranteed to give you a swift experience of website design. We have it all covered for you. So, what are you waiting for? Install Your Theme and Pick your Template Today! You don’t need a webmaster. Create your own website! Give your website an impressive look with modern animation and graphic effects. Realize your visitors about your complex ideas in a simple manner through anime streaming, cartoons movies, and 3D animation. Grasp their attention and make them understand about your service or product in deep through an ideal web design agency WordPress template. Our templates have to offer you easy ways of integrating motion graphics, sliding images, 3d tours, and videos into your website, that too without the need of any coding specialist. All you have to do is to plug the theme and let it play your content to take your visitors by surprise. Make your website fit into any screen with most responsive Mobile First and SEO friendly themes. 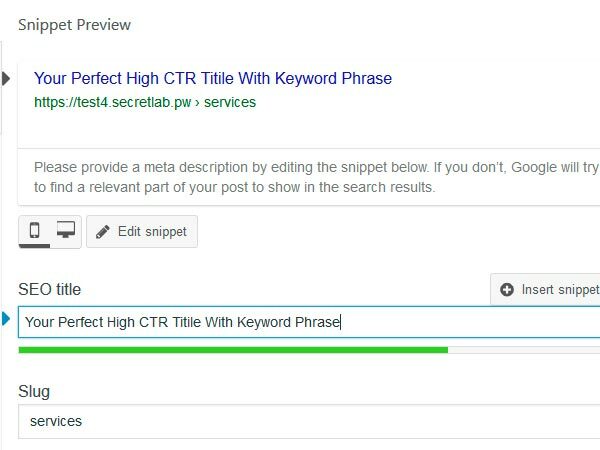 With our ‘ready to be used’ SEO friendly themes, keep your business flourishing at the top of every search engine chart just at the click of a button. Let it be classy and professional, tailored with trendy web agency WordPress theme selections to keep your visitors hooked to their screen. Whether it’s about an e-commerce store or a customer-oriented service; our themes can turn your vision into visuals in their purest form almost instantly. Our diverse niche of themes comes with pre-loaded SEO plugins to skyrocket your website rank to the top. We even advise customized plugins that will best address your specific marketing goals in minutes. Install the suite and let the magic begin. Whether you want a classy shopping site, a decent page for portfolio, or a good to read informative website for your audience, we have got you covered. After installing the package, you will see a great variety of customized ready-to-go themes waiting to be imported by your website. With our ready-to-use popular plugins, you can do much more than your imagination. You can try changing text size, adding skin colour of your page, or replacing images in order to make your website look lively. Our every theme has been explicitly been hardwired to provide your readers the best site experience. Furthermore, our themes come integrated with SEO tools and marketing plugins to help you remain ahead of your competitors. You can reach a wider audience and generate more revenue with increased footfalls. As your website gets fully loaded with exciting features, you can focus on service quality while leaving the onscreen customer experience to your website. Our exceptionally skilled professionals understand your needs well and are always available to help you get unparalleled WP experience with our masterworks. Get premium plugins designed under the supervision of elite digital market experts to ensure hassle-free business online. Our very two popular premium plugins- Slider Revolution and Layer Slider – are creating wonders. 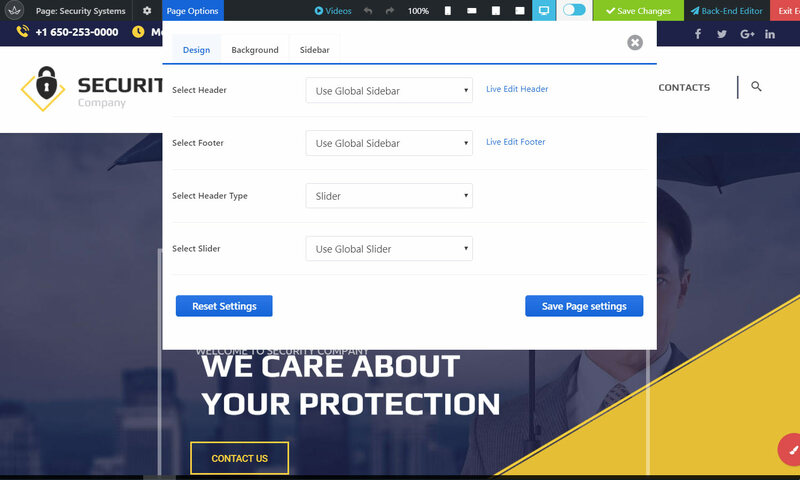 While Slider Revolution helps you to create fully responsive sliders to give your content an alluring look, Layer Slider lets you customize your sites as you like them to be. We can also design customized premium plugins on order to specifically match with your business needs. Designed by matured developers, SecretLab themes are well compatible with popular WP plugins. You are offered themes with a solid code structure to welcome any kind of plugin and also get a constant support team to help you out when you’re in trouble. Click the button below to start exploring best responsive WordPress theme! It is absolutely the best theme for WordPress. both from the technical point of view, of graphics, of personalization and of course of the price. practically with this theme, I can do all the customizations I want. it's really a beautiful theme. Upgrading this theme review because since last month i have seen many changes and ease of use. 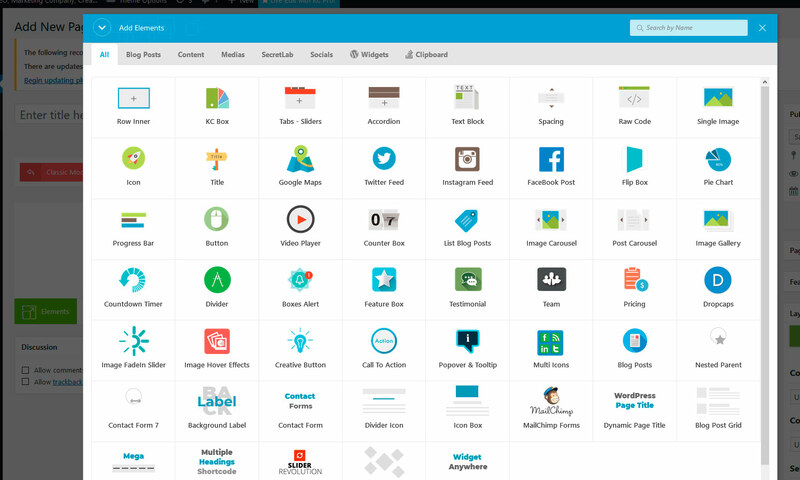 Our themes come with drag and drop visual sidebar features. They are built on minimalistic yet powerful approach to help you move elements inside your pages simply with your mouse. As the name suggests, with this feature move and replace position of elements as you like. You can make changes to your basic page layouts within minutes and can transform them like the way you want them to be without the need of any professional coder. Unlock your website’s full potential and make customers happy! Try all juicy features of Atiframe Theme for free! SecretLab SEO-powered themes are fully optimized for speed loading and yield high scores on speed test. A smooth flow of pages to offer the best user experience. Extra powerful, sharp and HTTP/2 ready WordPress Themes for high performance. Your audience will barely feel any glitch. We are always online. We can be at your service at any time and we mean it. For us ‘24/7’ is not just another lucky marketing number, we truly make ourselves available when our customers need us to be. We have created a 24/7 customer support for our users so that they can find help anytime they want. Moreover as one of the best agency WordPress theme developers, we have made sure one can easily select and get started with our themes without requiring any help. They can be installed pretty quickly without the need of any professional coder. We offer free guidance during theme installation. In case of any issue, we let our virtual assistances do the job for you and continue to offer help for the better service experience. Stop Wasting Precious Time and Get Your Ready-To-Use Template Immediately! Secret Lab began in 2015. We named it so because we started with a dream of making web a better place for business through intuitive design formulas. We poured our creativity into designing WP themes and powered them with cutting-edge plugins to cater towards growing marketing needs. Initially, we kick-started with a single wp theme. Our excitement knew no bound when we got our first subscriber. With a constant eye on frequently-changing Google Trends, we slowly kept rediscovering new ways to make our products worth more than just money and the hard work soon started to pay off. Our designs started to attract more eyeballs. Positive words of mouth from our happy clients started to help us expanding our client base all around the globe. Today, we have 3300+ happy clients and an average 4.5 service rating to shout out loud about our success. We work here in a friendly environment to produce the best results. We keep customer satisfaction and their hassle-free transition to digital business world as our priorities. We offer friendly support to our clients and take care of their training needs through interactive video lessons. We draw our motivation from their success and we will continue to push our limits to make web a better market place through our secret discoveries.